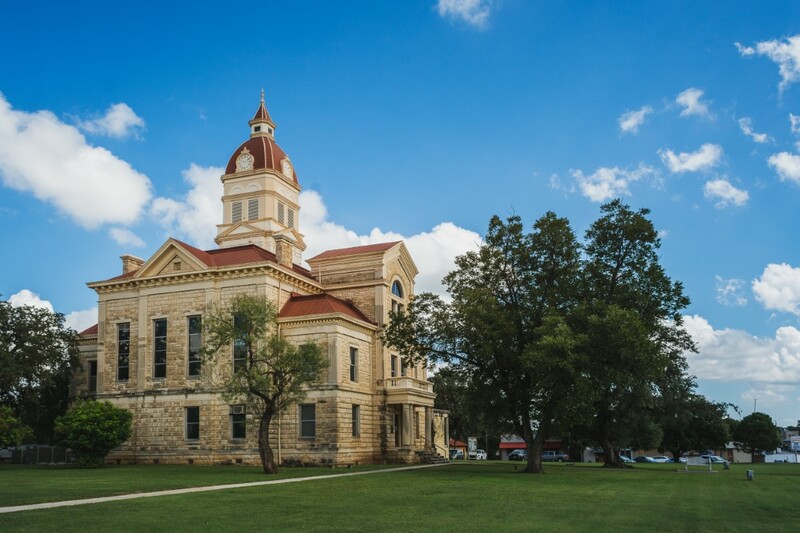 For many years, the design of the 1890 Bandera County Courthouse was attributed to Benjamin Franklin Trester, who reportedly sold the plans to the county for $5. 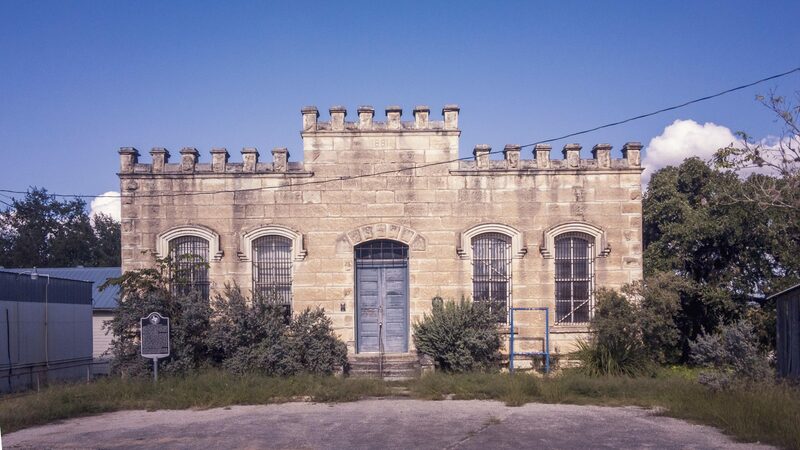 Even the historic marker on the building says that was the case! 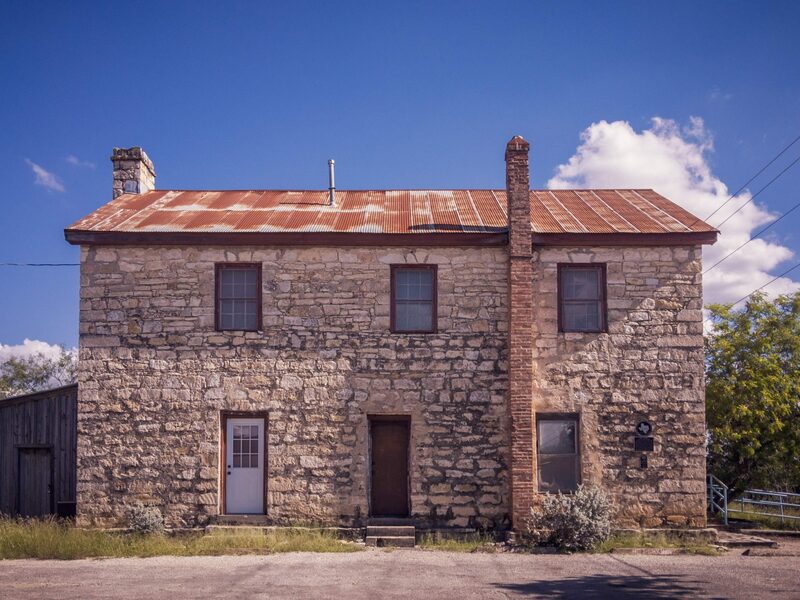 However, it seems that Trester didn’t design the building after all – watch the video below to find out more, and also learn about a group of early Bandera County settlers!